The UniSpace Team are taking the Dashboard “ON THE ROAD” in 2017.
see the Dashboard, the “one stop shop for all Space related information”? to view the UniSpace Applications? access to Apps but dont know which ones suit you? a demonstration on how these products are used? to be part of the UniSpace Community? If you have answered YES to any of these question, the UniSpace can visit you as part of our “UniSpace Road Show”. Contact Us if you would like more information or to have the “UniSpace Road Show” stop by and collaborate with you and your team. 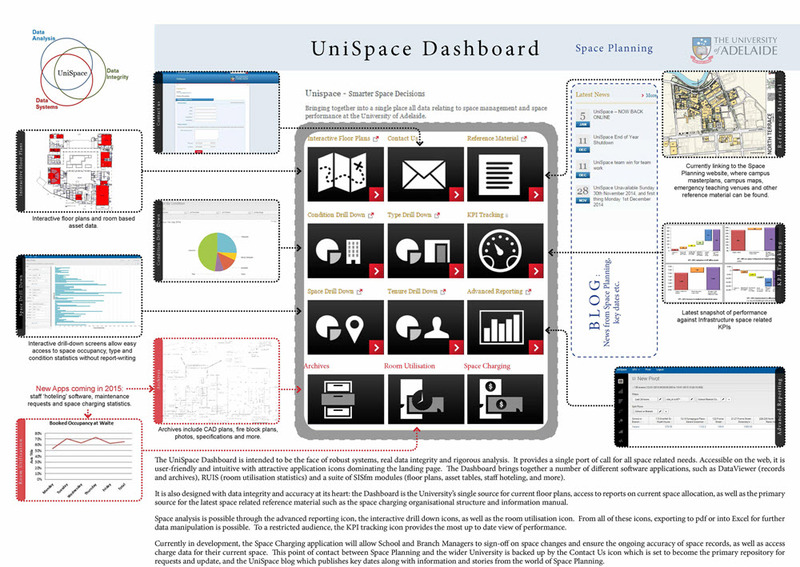 As a sneak preview, click here to view our UniSpace Infographic. This entry was posted in Dashboard, How to, Team UniSpace, Training and tagged Dashboard, on the road again, road show. Bookmark the permalink.